Quiz: Take an AMA Style Quiz!! 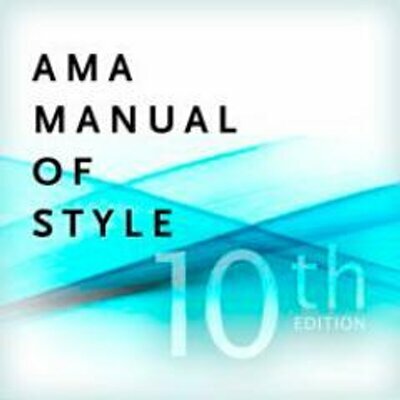 What is AMA Manual of Style? 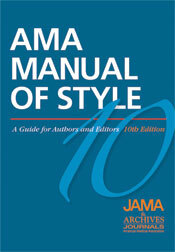 AMA Manual of Style is a writing resource is for the medical, social sciences and scientific publishing community. 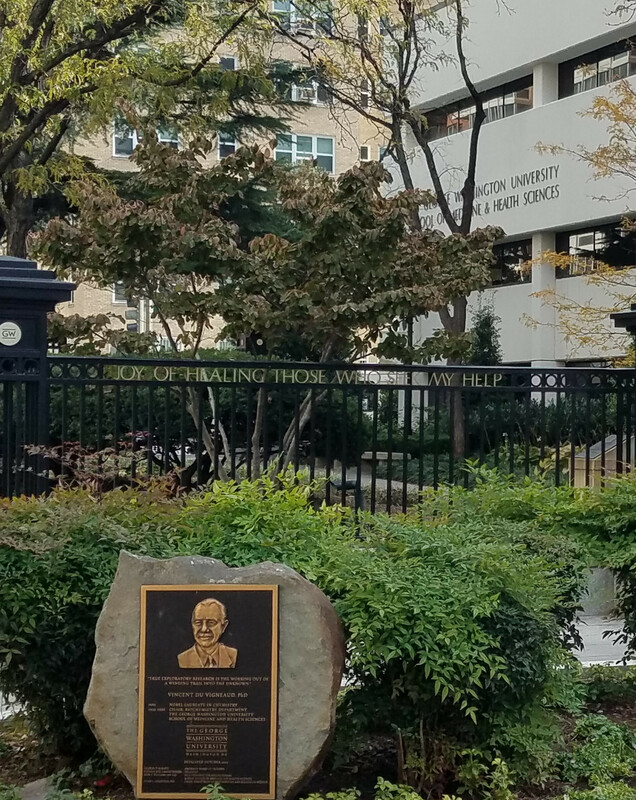 AMA's first edition was published in October 1962 was originally intended primarily as a guide for in-house staff and, secondarily, for authors containing only 68 pages. The manual has continued to grow and the most current edition, 10th edition, published in 2007 by Oxford University Press, now covers 1032 pages.